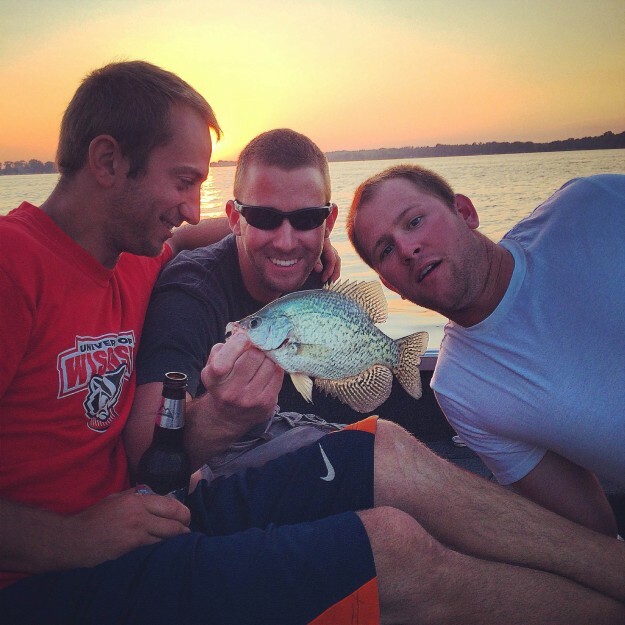 These guys got quite the surprise when they were trolling for walleyes on Saturday night in Wisconsin when this average size crappie bit their line. They don’t look like they know how to catch very big fish, so we’re not really surprised that they didn’t catch a trophy haha. Make sure you send in your photos of fish and animals. We don’t care how big they are and we would love to post them anyway. Just submit your photos and check out some of our other cool shots on the Trail Mix.